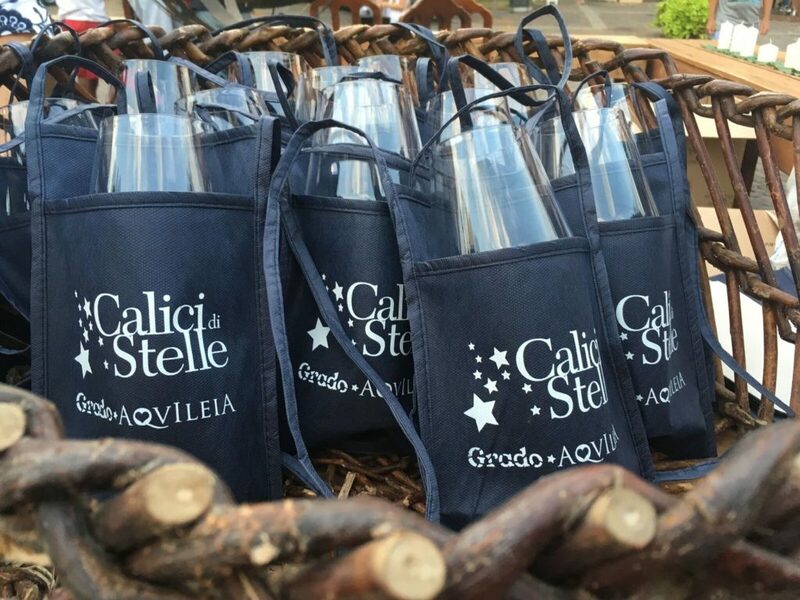 Calici di Stelle (Goblet of Stars) is the most awaited event of the year, when Grado prepares to welcome thousands of winelovers on the night of San Lorenzo and the after one. I Vini di Emilio Bulfon will be present to lead you in an extraordinary tasting in the lagoon’s charming scenario. Access to the tasting takes place upon purchase of a special kit, consisting of a glass and the respective bag that will allow you to freely taste the wines offered and delight you with gastronomic tastings. The indissoluble union between food and wine will be greatly enhanced and it will be possible to create authentic “sensory dialogues”, unique combinations that involve all the senses: delicious dishes will match with wines, following your taste or advice from the experts present.